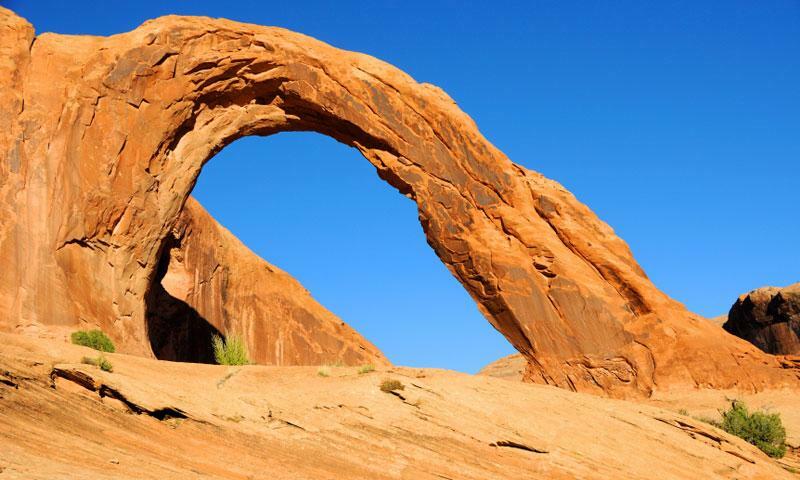 If you’re looking for an opportunity to experience legendary Moab slick rock formations without undertaking a long distance backcountry trek, Corona Arch Trail is for you. Trailhead: Corona Arch Trailhead located on Potash Road. Hikers come to the Corona Arch Trail for quick access to one of the most stunning examples of a slick rock arch formation in all of Moab. The arch soars to over 105 feet in height, and covers a span of 140 feet. 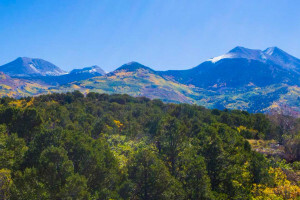 Along the way to the arch you’ll admire miles of burnt red sandstone and unique wildlife. From Moab, follow U.S. 191 about 4 miles north to Potash Road. Turn left here, and follow Potash for about 10 miles. 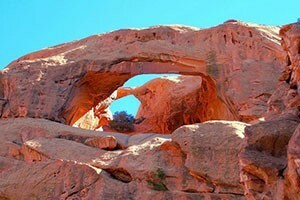 You’ll find the Corona Arch Trailhead on the right side of the road. Distance: 3 miles round trip. Average Time of Hike: Between 1.5 and 2 hours. Elevation Gain: About 450 feet, mostly gained on a few short, steep, scrambles. Trailhead: Begin at the Corona Arch Trailhead located on Potash Road.